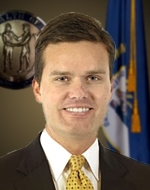 Allen was appointed by Governor Matt Bevin as a hearing officer for the Kentucky Claims Commission. He was previously appointed by Governor Ernie Fletcher to serve as general counsel and executive director of the office of legal services at the Governor's Office for Local Development. 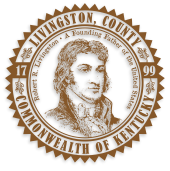 During law school, he was a law clerk at the Kentucky League of Cities. In his spare time, Allen enjoys running, and he completed his first marathon in 2011. He is married to Dr. Amelia Brown Wilson, who is a field representative for U.S. Congressman James Comer.